Perlane is a member of the Restylane family of injectable dermal fillers and is formulated with a biocompatible preparation of hyaluronic acid, which means that it is identical in function and structure to the hyaluronic acid your body naturally produces. Hyaluronic acid (HA) is a hydrating substance responsible for transferring essential nutrients from your bloodstream to your skin cells, and for adding fullness and structural support to facial tissues that have lost volume or elasticity during the normal aging process. Hyaluronic acid also provides the benefit of transporting water to the surface of skin, rehydrating it, and helping it to remain supple and youthfully smooth. Your Perlane treatment will be performed in our office, and typically takes no longer than one hour. All filler procedures start with either a topical anesthetic, an injection of anesthetic, or an anesthetic block to lessen or eliminate discomfort. Once the desired area is numb, Dr. Byrd will inject Perlane filler into the deeper layers of skin. 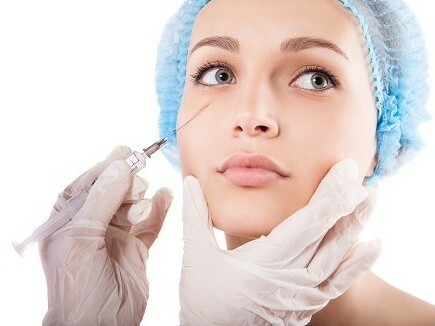 Multiple injections are made so the dermal filler is evenly distributed through the area. The entire procedure can be performed in less than an hour after which you may resume your normal activities. The skin-smoothing and rejuvenating effects of your Perlane injections will be visible immediately following your first treatment, and should last for approximately six months (your results can be preserved for up to 18 months with intermittent maintenance injections performed 4.5 or 9 months after the initial treatment). Complementary skin treatments (i.e,. 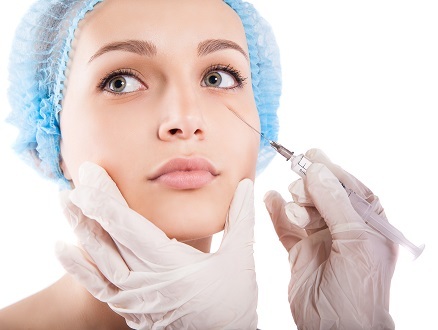 Botox Cosmetic, laser skin resurfacing, and chemical peels) can be performed along with your Perlane injections to intensify and further enhance your results. Perlane requires little to no downtime with most patients able to return to their daily activities immediately following the procedure. Bruising at the injection sites can be covered with mineral makeup. Potential side effects of Perlane injections include: temporary bruising, tenderness, swelling, and redness at the injection sites. These symptoms are generally very mild, can be ameliorated with cold compresses, and will resolve on their own within a few days. Exposure of the treated area to excessive sun and extreme cold weather should be minimized until any initial swelling and redness has resolved. We have worked hard to create a warm, inviting office environment, where you will feel comfortable and relaxed throughout your Perlane facial filler experience. If you would like additional information about facial fillers at Byrd Aesthetic and Anti-Aging Center, please contact us at 866/671-5633 to schedule a consultation with Dr. Byrd.